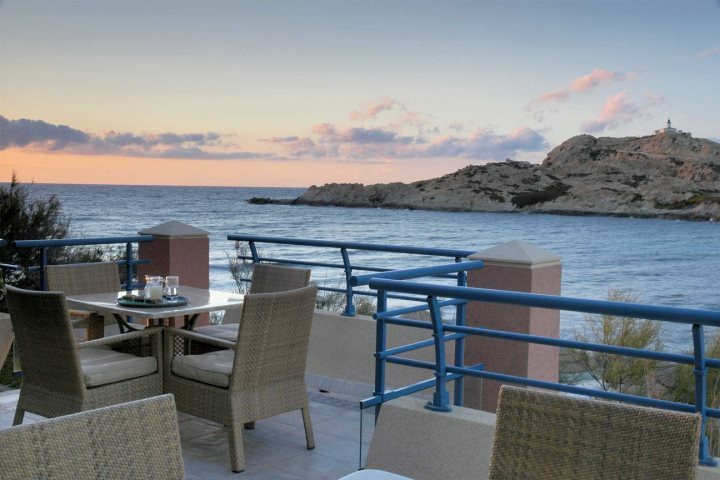 With a beautiful beach front location and just a short stroll into the town of L’Ile Rousse, Hôtel Santa Maria is a wonderful option for spoiling your Mum. You can jump on ‘Le petit train’ and explore the local sites together, or you can endeavour to visit as many beaches as you can along the northern coast towards Calvi. There’s also a local market held every morning in the town and some beautiful little cafés and restaurants where you can sit with a coffee and watch the world go by. Prices are from £778pp and include flights, transfers and luggage. 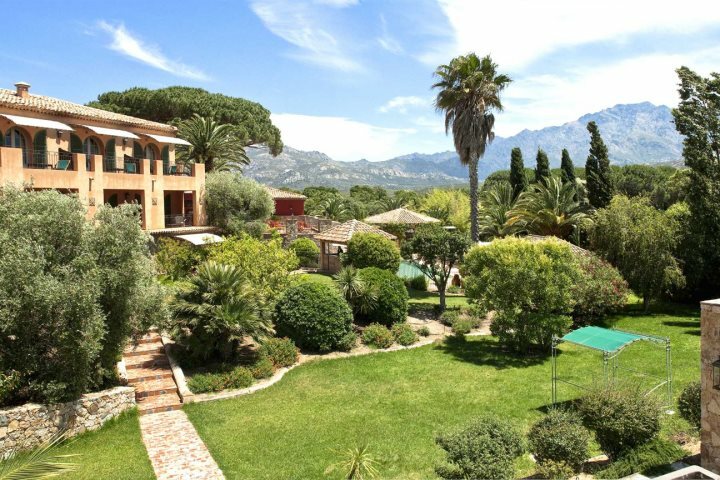 Surrounded by luscious Mediterranean gardens, Hôtel la Signoria is a converted manor house hotel which exudes history and traditional Corsican charm. Relax in the hotel grounds and take in the glorious scenery around you, or together you can take a half day coach trip to visit the intricate old Balagne villages. If you’re feeling a little more energetic, you can also hop in your hire car for 16km and go and explore the pine trees, hidden rock pools and beautiful views of Bonifato Forest, perhaps also taking a tasty lunchtime picnic to rejuvenate. Prices are from £1070pp, and include flights, hire car and luggage. 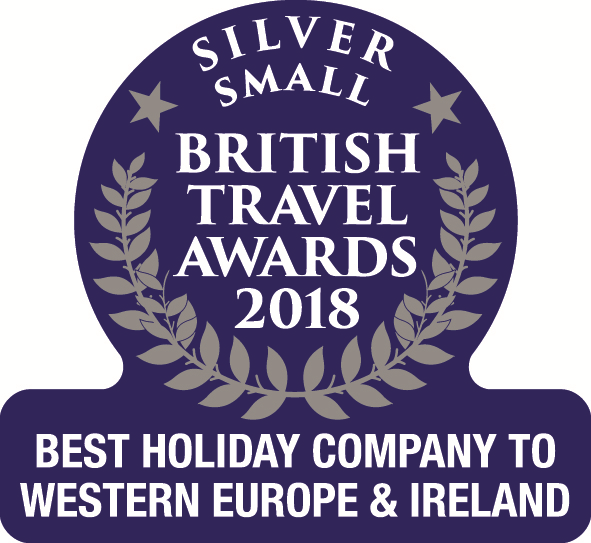 If you’re feeling inspired and would like to treat your mum to a little helping of Corsican luxury, visit www.Corsica.co.uk for more information and to book a holiday.